Mom jeans and scrunchies have made a comeback in a big way and we love it. Contrary to skinny jeans, mom usually have a comfortable loose fit and a straight leg. They are usually usually made of thicker, durable denim that's built to last (like original Levi's). You can wear them in yourself, find a softer material, or try going to a vintage consignment store (or shop redone)! If you are tired of squeezing into skin tight 'jeggings' then you should definitely give this laid back look a go. 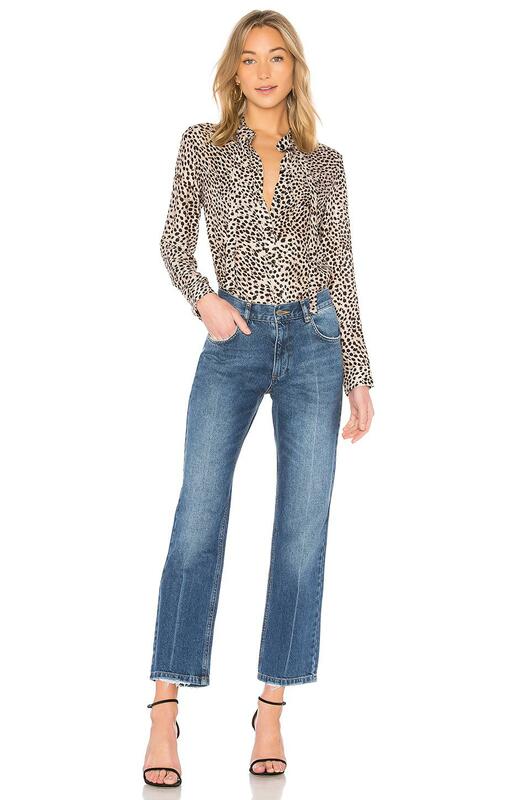 Check out how today's biggest fashion icons are pulling them off and then shop some of our favorite mom jeans. If you don't find a pair you love, fear not, they won't be hard to find because they are in stores everywhere lately. 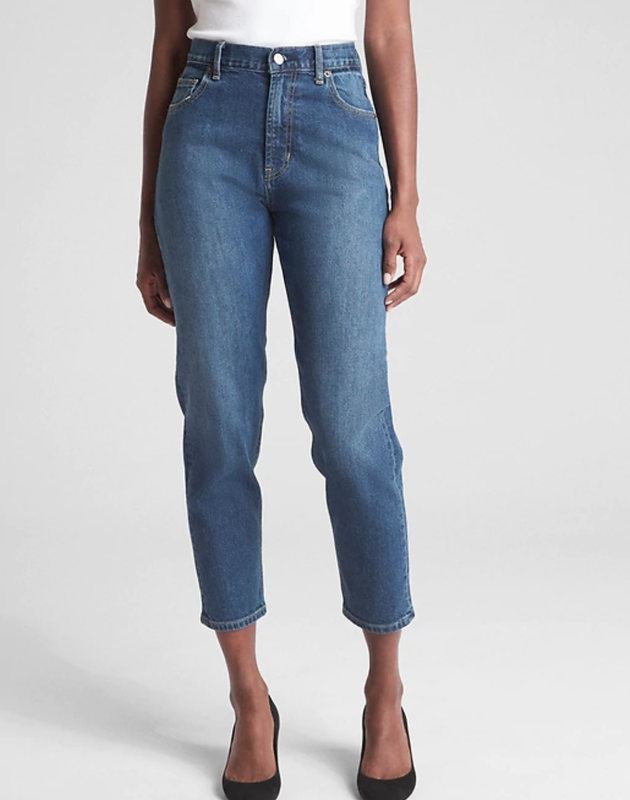 Now that you are convinced how flattering mom jeans can really be, you can shop for some!